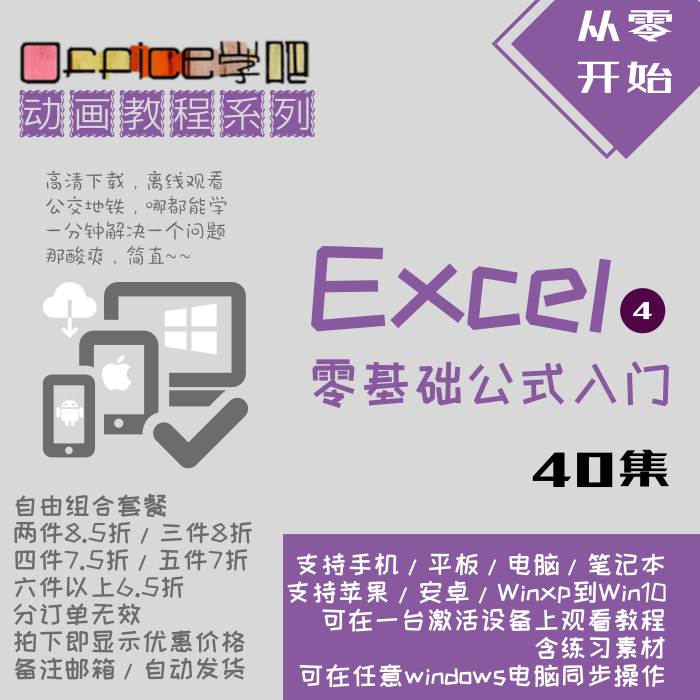 Excel | 求帮助，明明合计为零，但判断就是不对 - Powered by Discuz! ARR = Worksheets("δ??????"). [i3].Resize(n, 3) '??? ?